What can I say about this track? Don’t even know…but will try to. Carefree music with good beat and nice vocal on top of everything (not very powerful or beautiful voice, but it’s original and interesting in this musical context). I caught a cold, so my mood is far from perfect, to be honest. But this track “made my evening”! 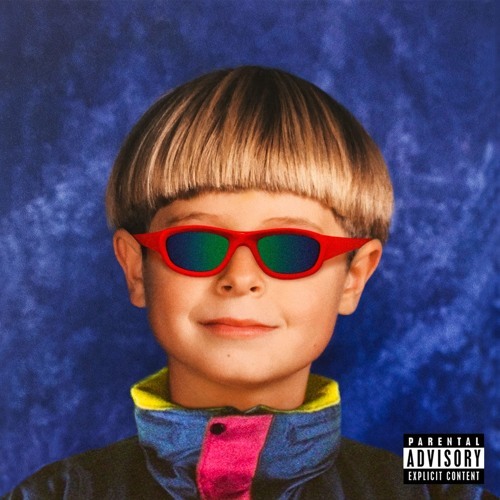 Oliver Tree — alternative / electronic / pop music artist from Los Angeles, US.